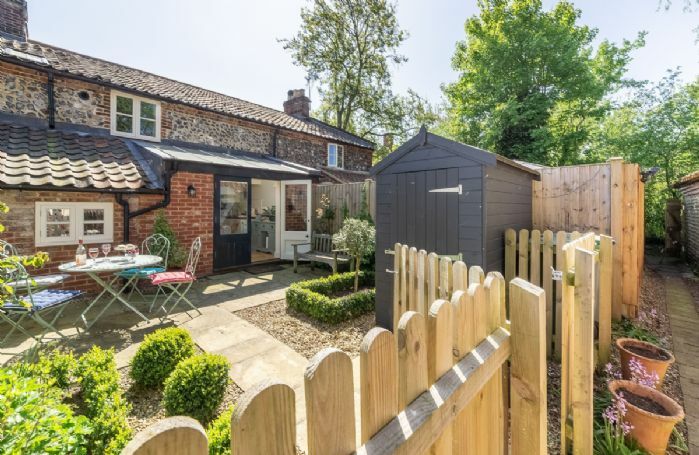 Brimming with character, Bridge Cottage is a delightful, former Mill Worker’s cottage with a pretty courtyard garden, located in one of the oldest parts of the market town of Aylsham close to the River Bure. 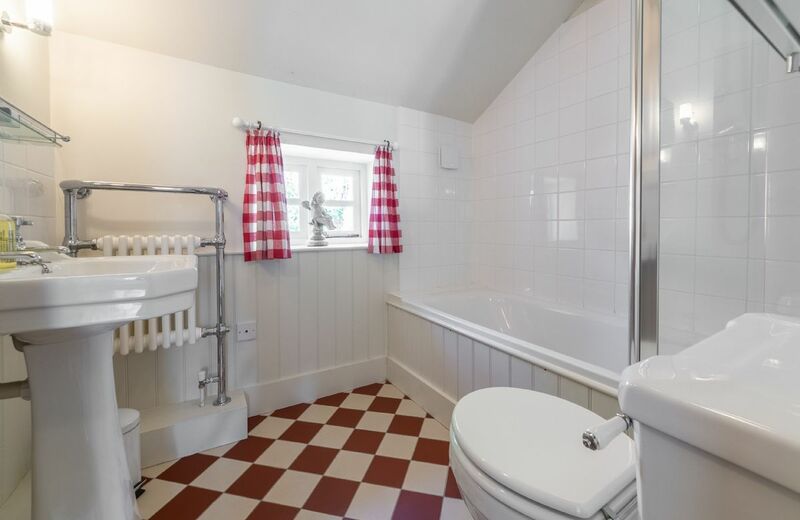 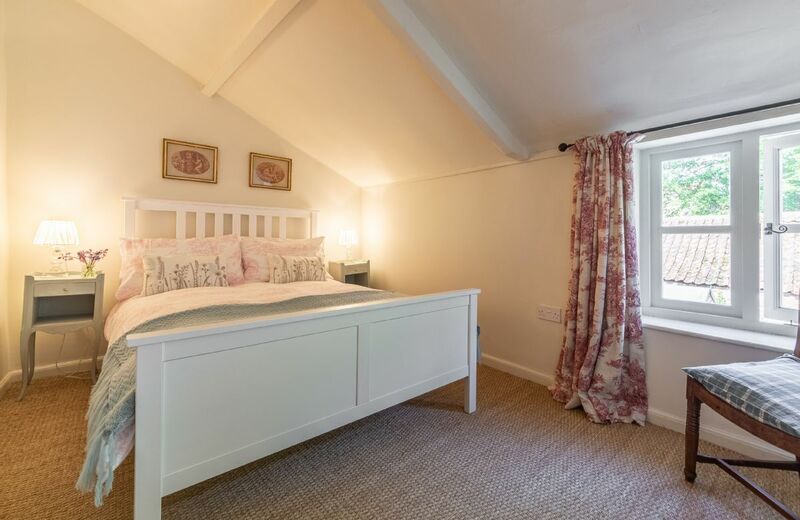 The cottage has been carefully renovated to retain the original character of the building whilst offering all modern comforts you need for a special place to stay. 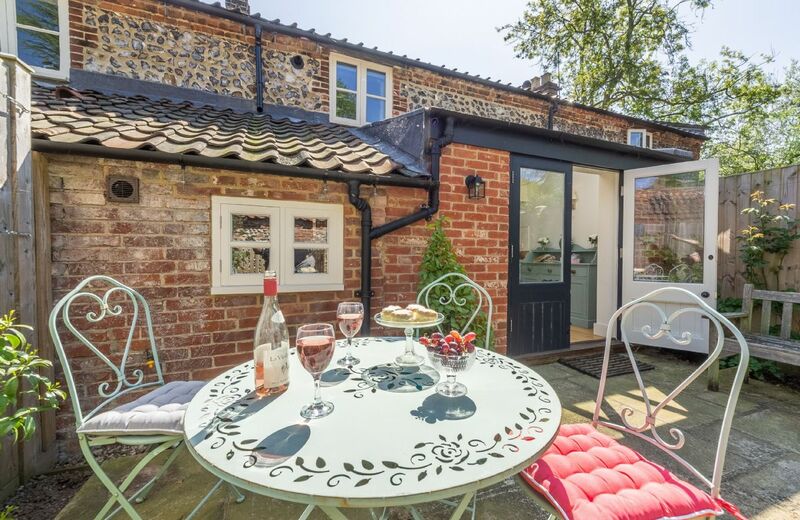 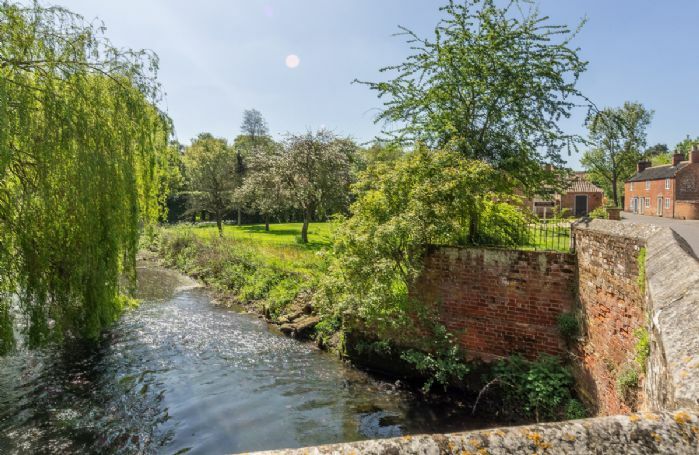 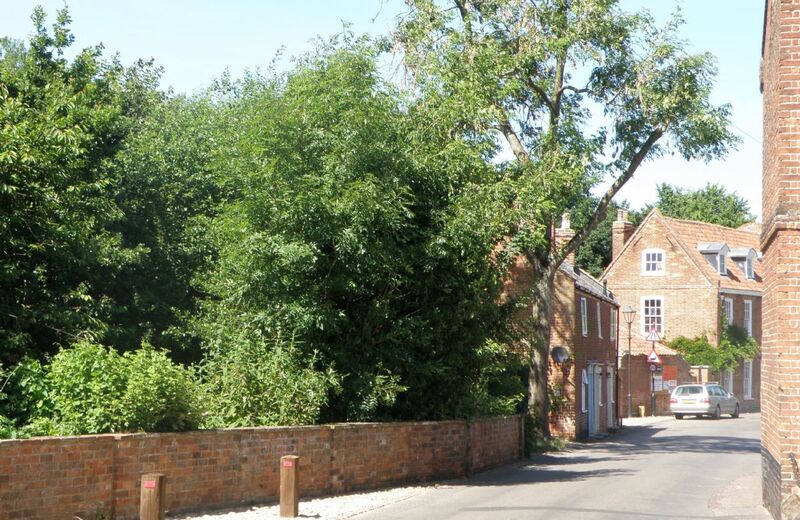 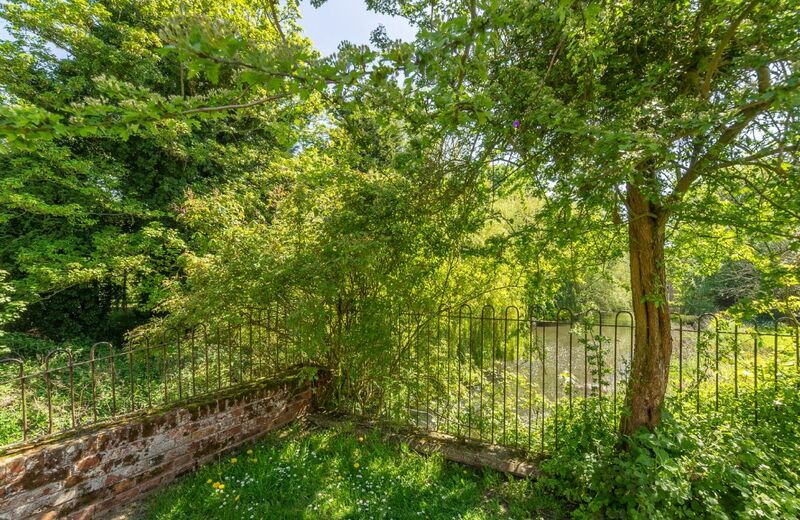 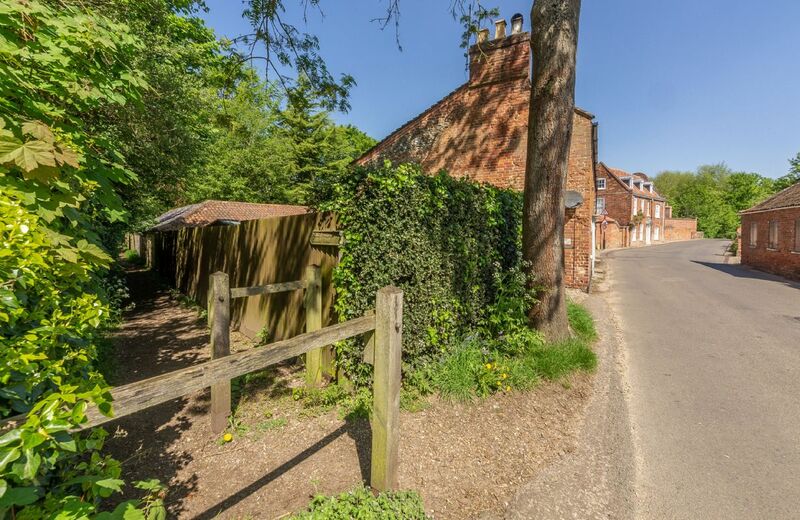 Aylsham is an attractive, thriving historic market town situated on the River Bure in the heart of the Norfolk countryside, yet only a few miles from the coast at Cromer. 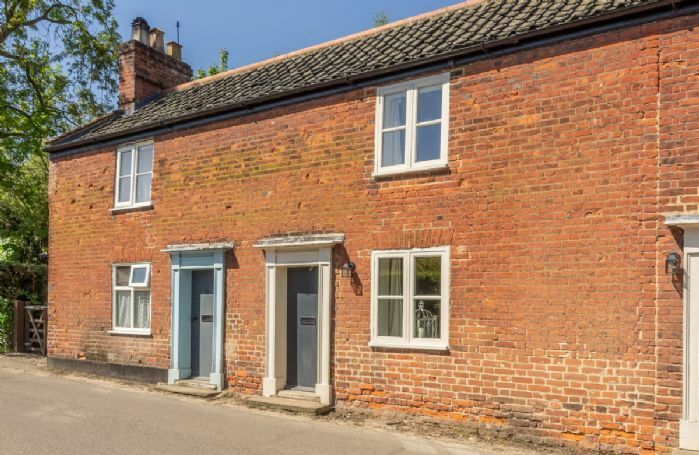 Aylsham is plentiful with amenities including independent shops, supermarkets, gastro pub, tea rooms and a jolly Farmer’s Market, all within walking distance of the cottage. 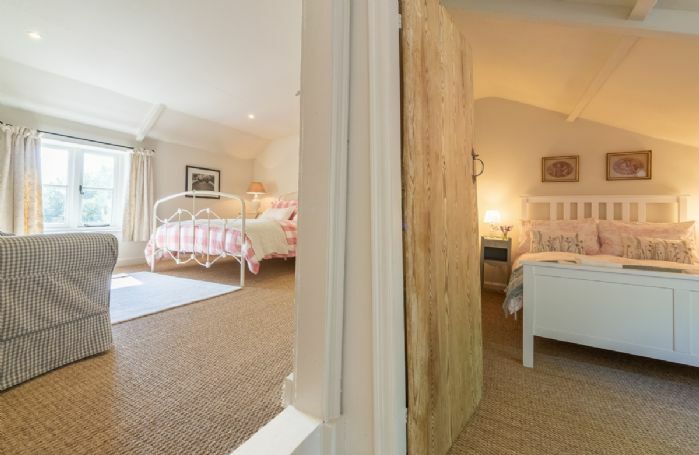 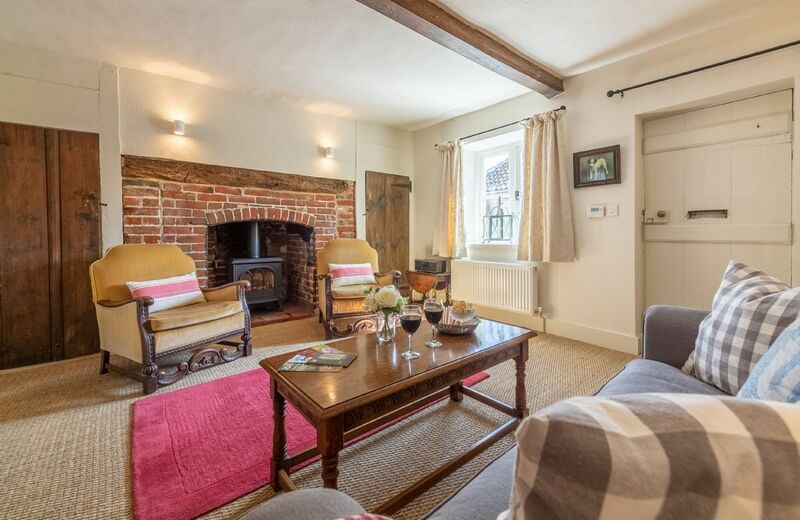 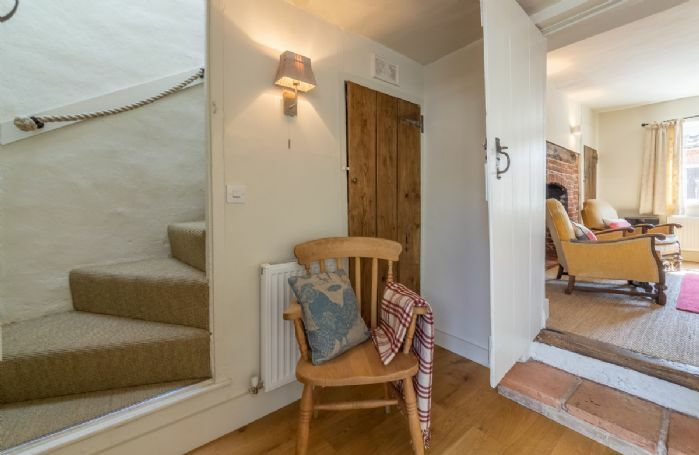 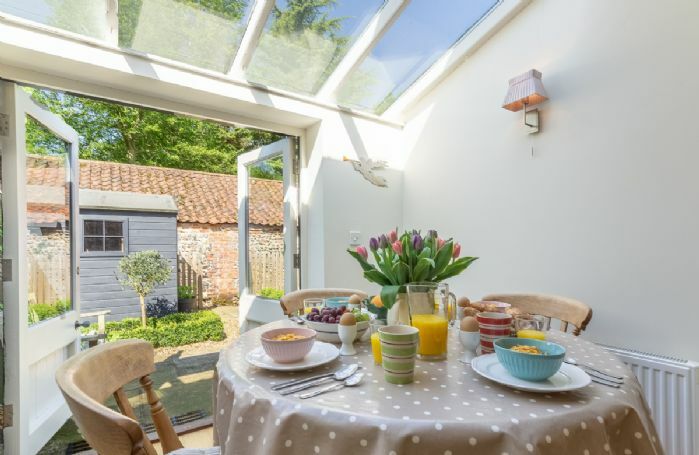 Bridge Cottage is perfectly situated to be the ideal base to explore the Norfolk coast at Cromer, nearby National Trust properties of Blickling and Felbrigg, hidden Norfolk villages or the Norfolk Broads. 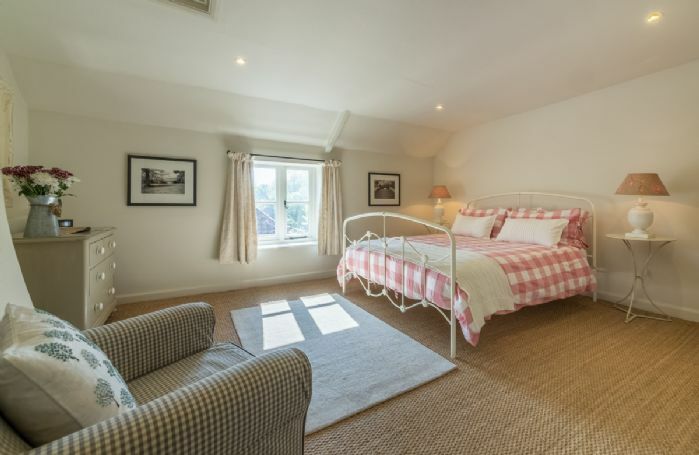 King-size master bedroom, double bedroom and ground floor bathroom. Fireplace with gas-fired wood burner effect stove. 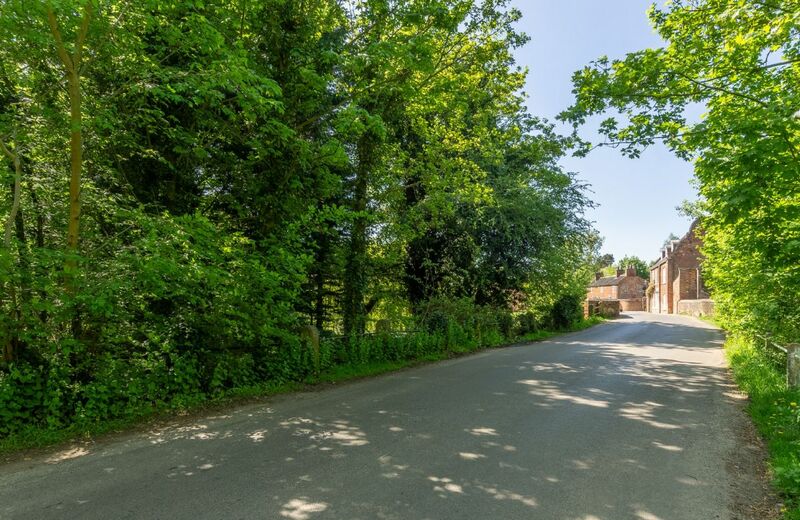 On-street parking available 150 metres from the cottage. 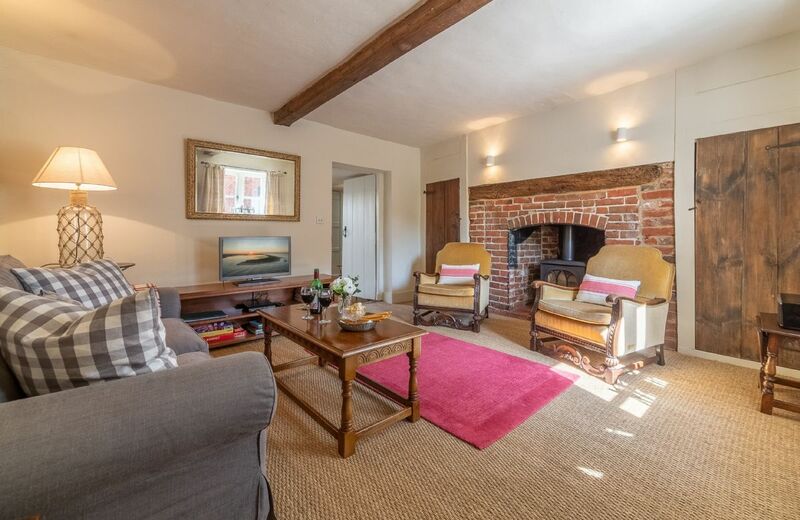 Original features including wooden beams. 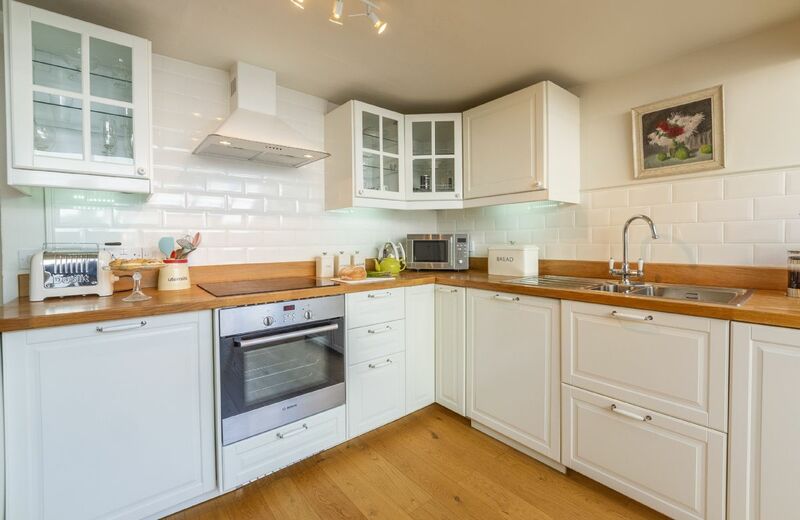 Electric oven and hob, microwave, fridge with small freezer compartment. Digital radio and CD player. 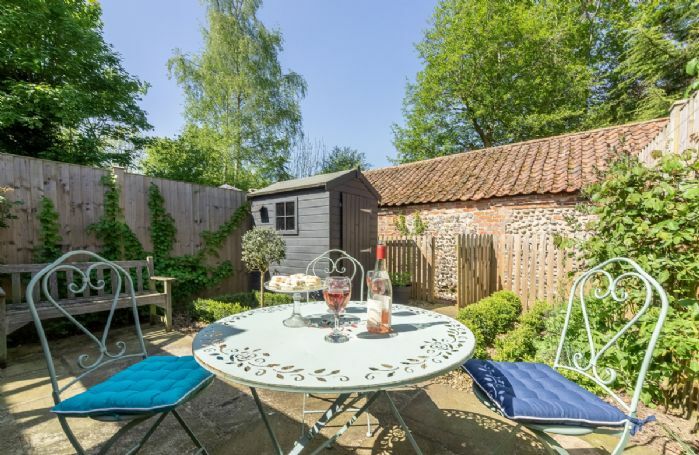 Two deckchairs and sun parasol. 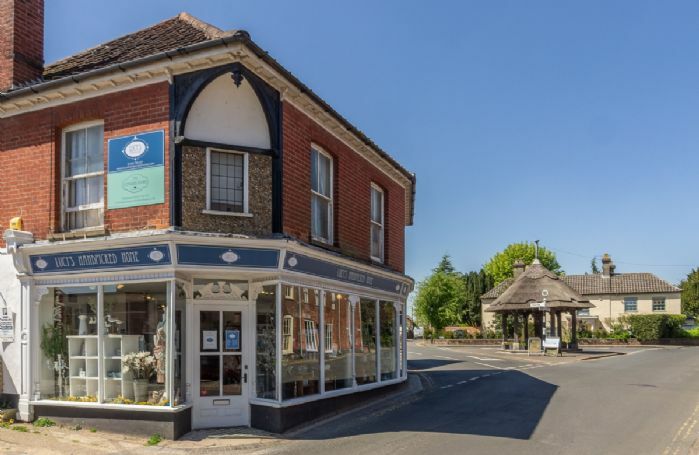 The popular town of Holt is a short drive away where there are many art galleries, antique and book shops. Take a leisurely stroll around the market place with its fine Georgian buildings and its Norman parish church, stopping off in one of the many places offering local fare. 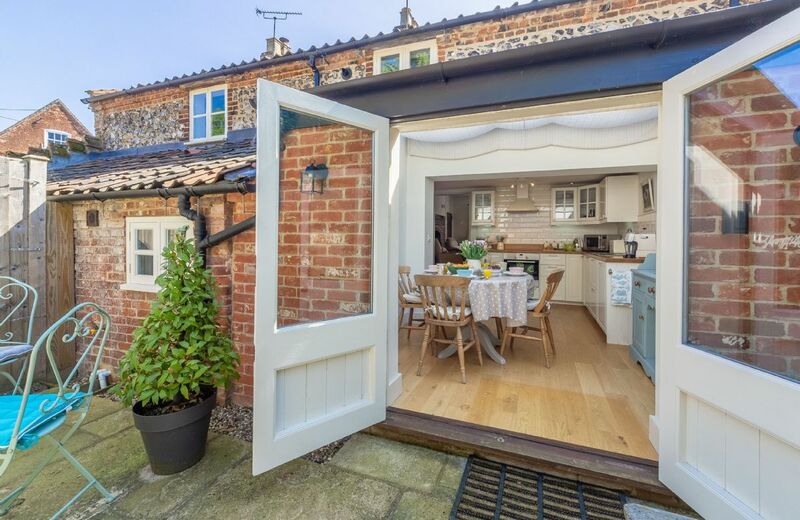 20 minutes from the cottage is Cromer with its Grade II listed seaside pier and The Cromer Pier Show. 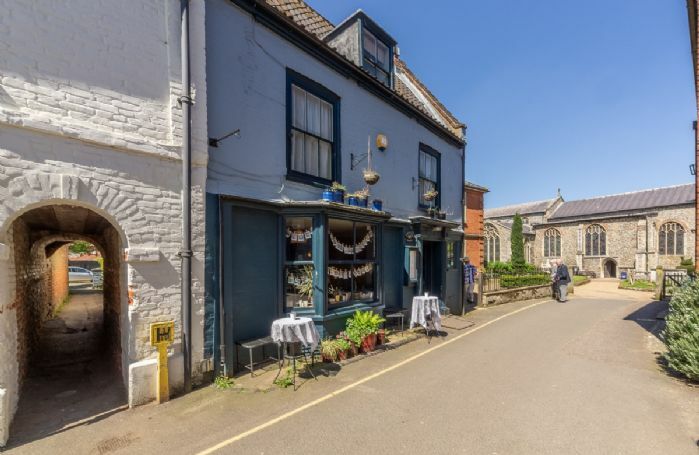 While at Cromer make sure to indulge in posh fish and chips at No 1 Cromer or local crab and lobster at Rocky Bottoms. 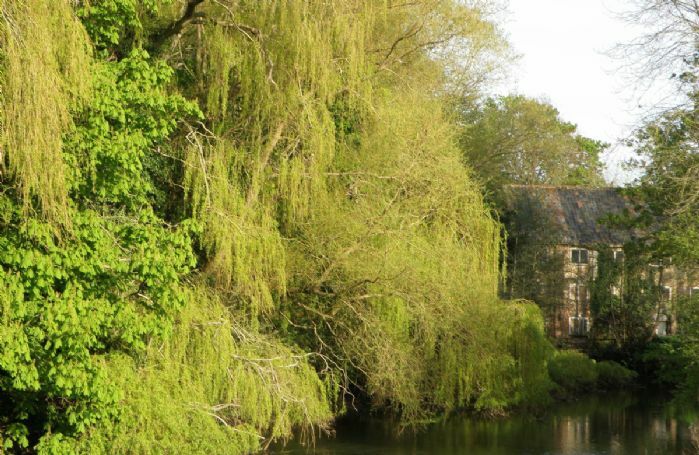 There are many local walks; one of which is Marriott’s Way which is a cycle and walking path following the old railway line to Norwich, and where you will be able to see plants and wildlife along the route. 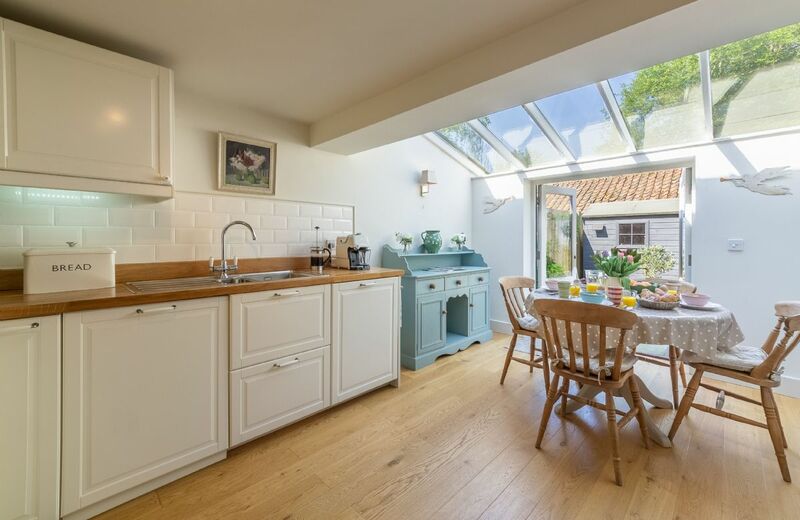 Take a boat trip from Morston to view the grey seals at Blakeney Point which has become the largest seal colony in England. 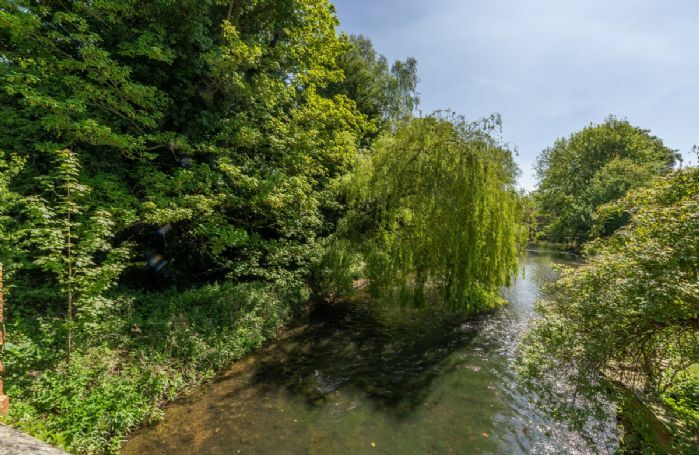 Younger guests will love Amazona Zoo, situated on the outskirts of Cromer, with lots of animals to see such as jaguars, flamingos and monkeys. Just 1 ½ miles away is the National Trust’s Blickling Hall, with it's impressive library and collection of over 12,500 books. 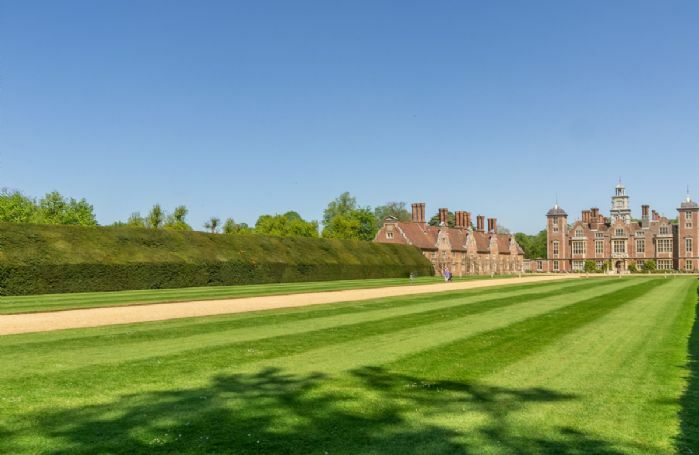 The wonderful gardens are not to be missed which include an orangery, temple and secret garden. 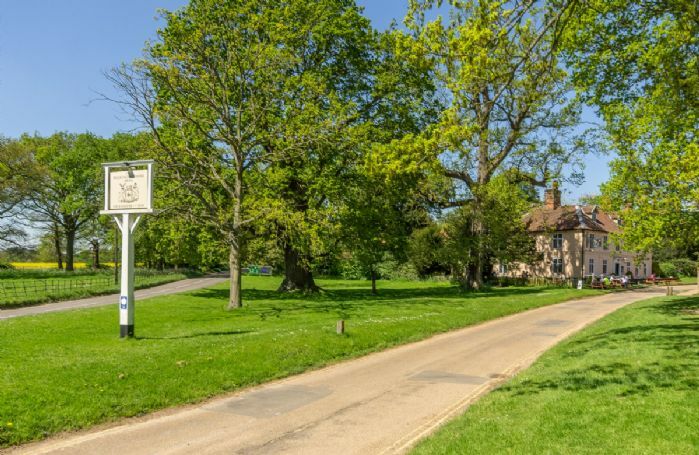 The Norfolk Broads are a short drive away, and with their wonderful wildlife where you will see playful otters, kingfishers, the native white waterlilies and the rare fen orchids.